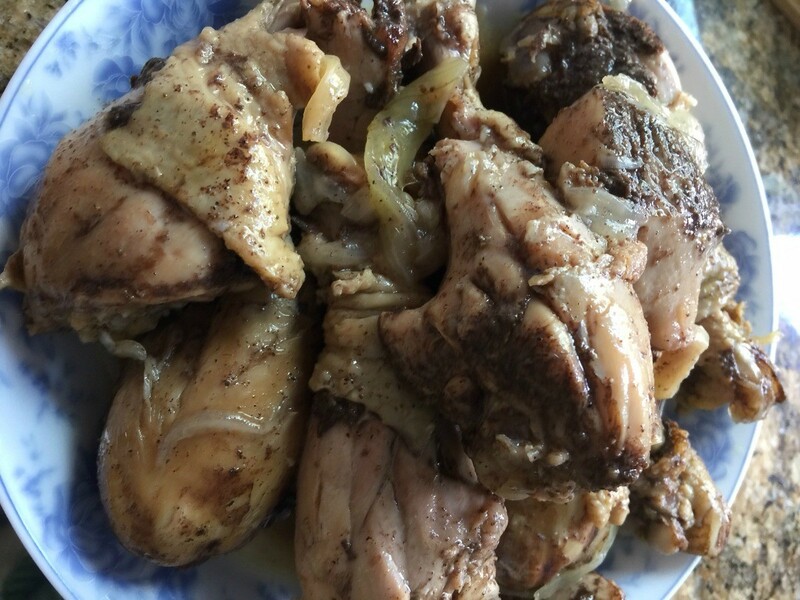 Flavorful chicken infused with coconut for sweetness and a touch of spices. It is a nutritious main dish that is delicious paired with rice. Chop onions. 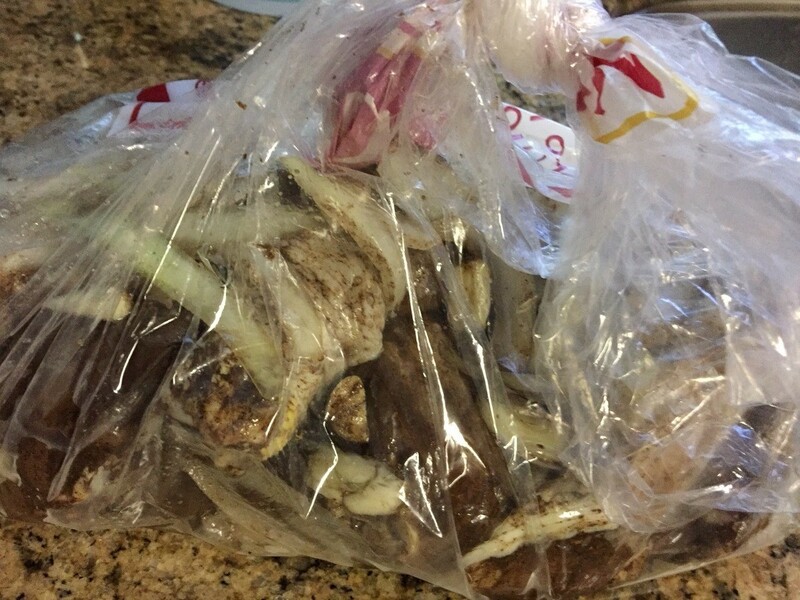 Open all garlic cloves and smash to marinate. In a bag, toss all the chicken with the dried seasonings (five spice, dash of salt, pepper, and sugar) as well as, the onions and garlic. 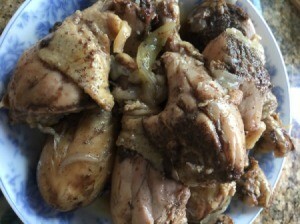 Marinate overnight for flavorful chicken. 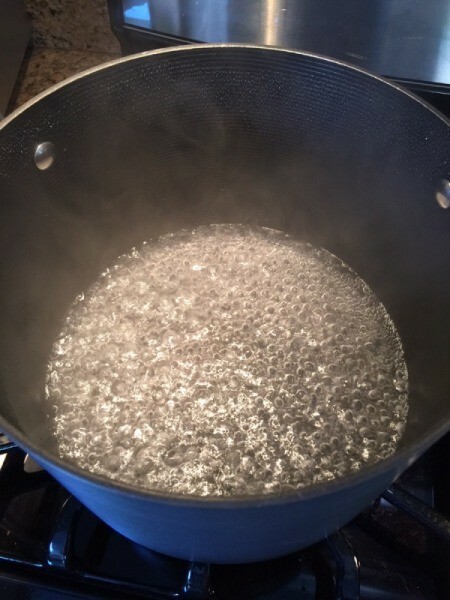 Next day bring 2 cups of water to a boil in a pot over high heat. When boiling add chicken and cook for 10 minutes. 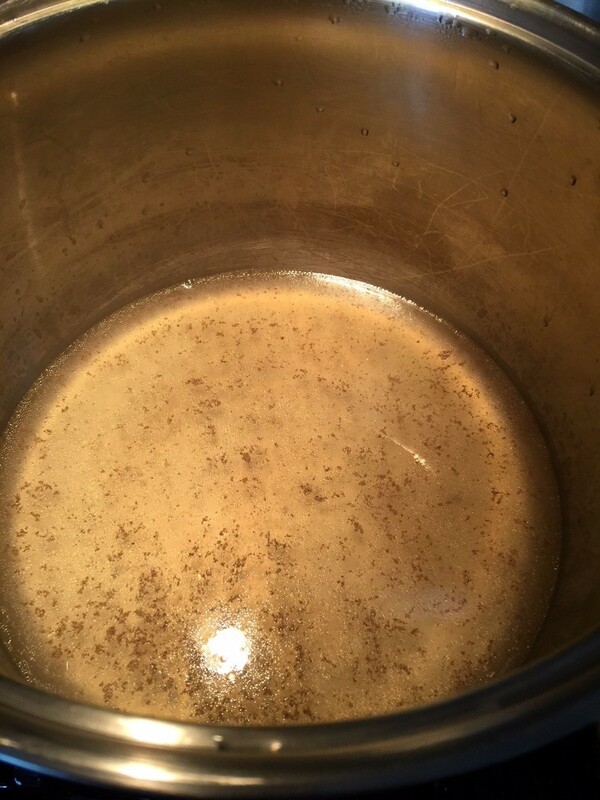 After 10 minutes, drain pot (keep only about a bowl of the broth). 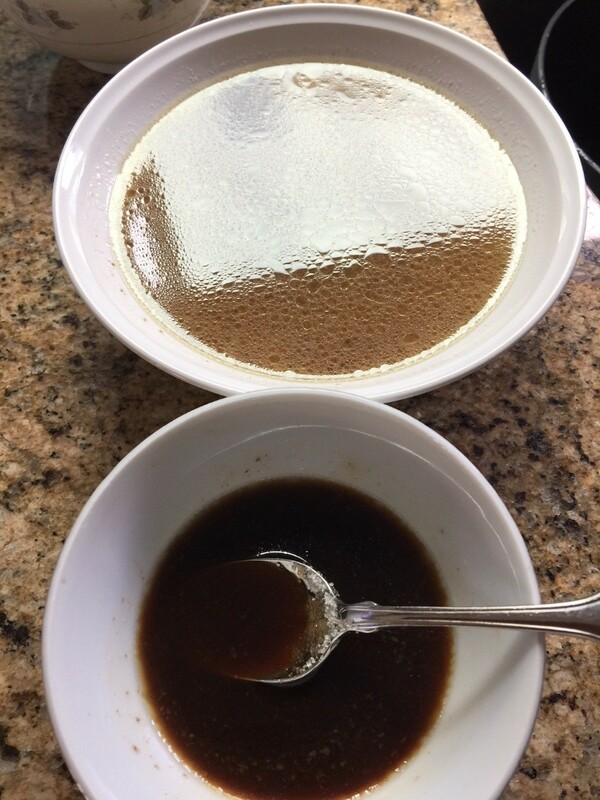 Now make the marinate for the next step (mixture of hoisin sauce and soy sauce). 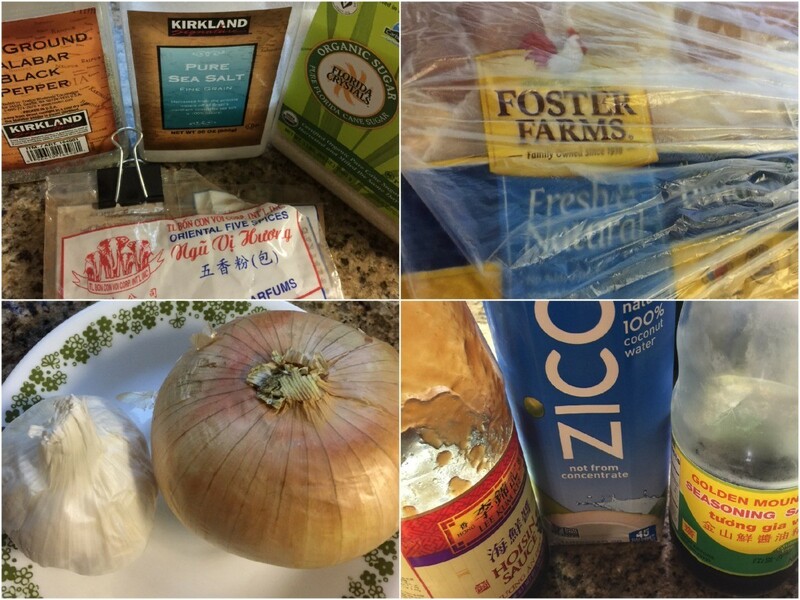 On high heat, bring half litter of coconut water to a boil. 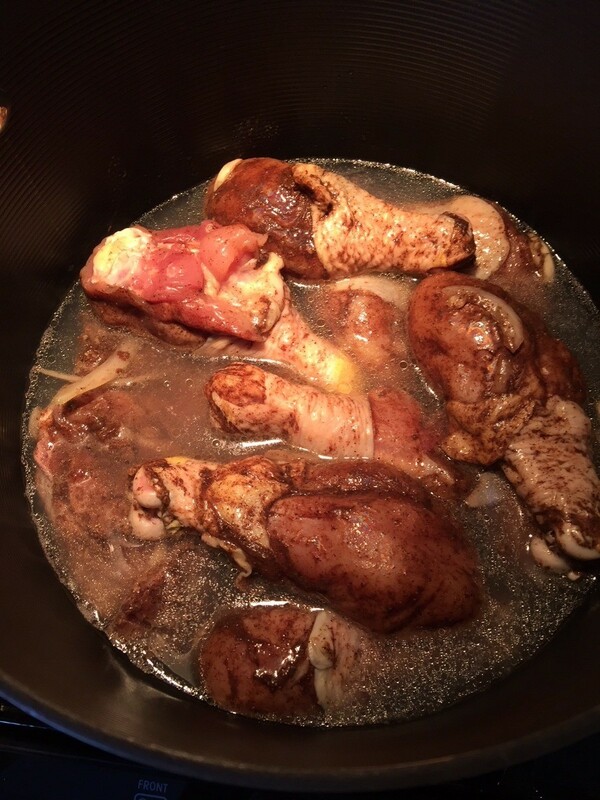 Add the bowl of broth earlier from the chicken. 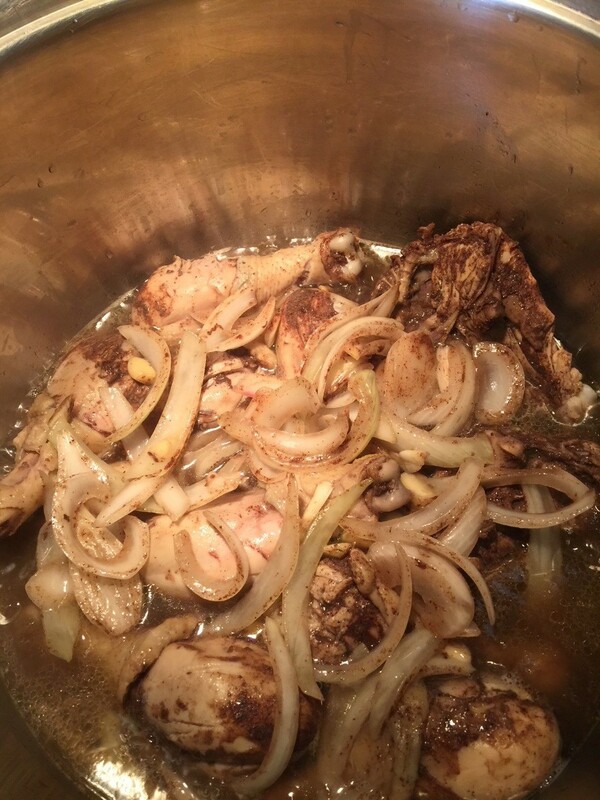 Add the soy/hoisin sauce mixture, as well as the chicken, onions and garlic. Cook for about 20 minutes, or until ready.